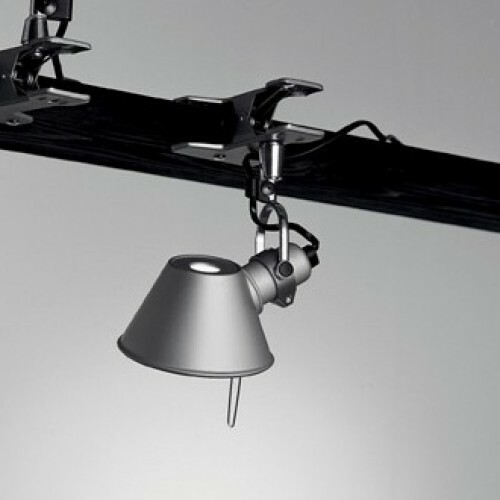 The clamp lamp Artemide Tolomeo Pinza is a versatile lighting solution for a wide variety of areas. Whether as a table lamp or wall lamp - Tolomeo Pinza enriches any room with pleasant light properties and its award-winning look. The clamp lamp by Artemide, like all the lights of the Tolomeo series, has a small light outlet on the back of the screen, which creates wonderful ambiance light.